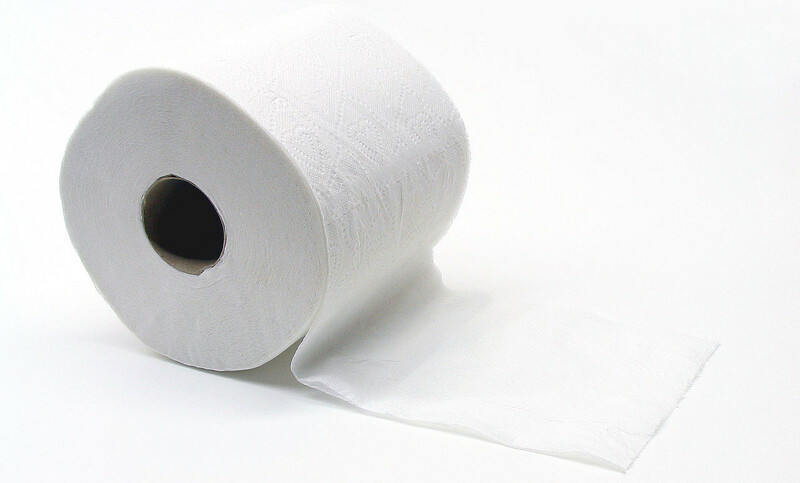 Lexicolatry: Did 'Crap' Originate with Thomas Crapper? Noun & adjective. Late Middle English. A6 noun. Faeces; an act of defecation. The word crap, proscribed in my youth but increasingly common among the feckless masses today, is a word clogged with the baggage of folk etymology, nearly all of which is, unsurprisingly, crap. Therefore, let us take a moment to siphon off the truth: Thomas Crapper did not invent the flushing toilet, and no, his name is not the origin of the word crap or any of its crappy derivatives. Mr Crapper was, however, a real person and a plumber from Victorian England. As flushing toilets were primarily developed in the 17th century, and Crapper was born in 1836, it's actually an invention that predates him by a century or so. Another nail in the cistern of this steaming story is the fact that crap, meaning 'waste' of various sorts, has been in use since at least the Middle English period; even its relatively modern meaning of 'faeces' is attested to by the OED of having been recorded in 1846, when Crapper was still a wee nipper and presumably far too young to have given a flying flush about toilets, piping, or the misappropriation of his family name by potty-mouthed teenagers. Perhaps, then, this was all just a simple case of nominative determination - crap was a well-worn word meaning 'waste', and Mr Crapper grew up, not to be a waster, but to valiantly strain out a living in the field of waste. Do please deposit your leavings in the comment box below. Sorry Ed but I'm afraid I'm going to exercise my right to not believe you today. 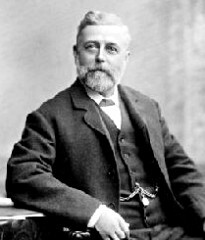 The flushing toilet invented by a chap called Thomas Crapper is just too perfect an origin story to be dispelled by a few mere facts. And I happen to rather like it as a means to denounce something as a load of rubbish. So there! Never let facts spoil a good story, A.N. So go ahead ... tell the Crapper toilet theory if you must ... but know that out there, somewhere, there are Lexicolatry readers lurking, armed with the truth, ready to flush you and your brazen propagation of lies down the hole.